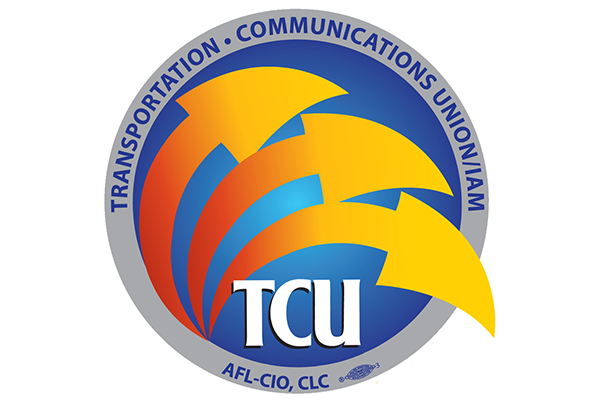 The 35th Regular Convention of the Transportation Communications Union/IAM will be held at the Mirage Hotel and Casino in Las Vegas, beginning July 24, 2018. An important part of the convention is the TCU/IAM 2018 Convention Souvenir Program, which will be distributed to delegates, officers and guests. Purchase an ad in the program to help defray the costs of the convention. All local lodges are urged to take part in this important fundraising effort. Ad choices are available to afford every lodge the opportunity to participate. The deadline for submissions is April 30, 2018 so do not delay. Click here for the ad form, sample options and submission details. If you have additional questions, please contact TCU/IAM Executive Director of Communications Kevin Gifford at giffordk@tcunion.org or 301-840-8741.